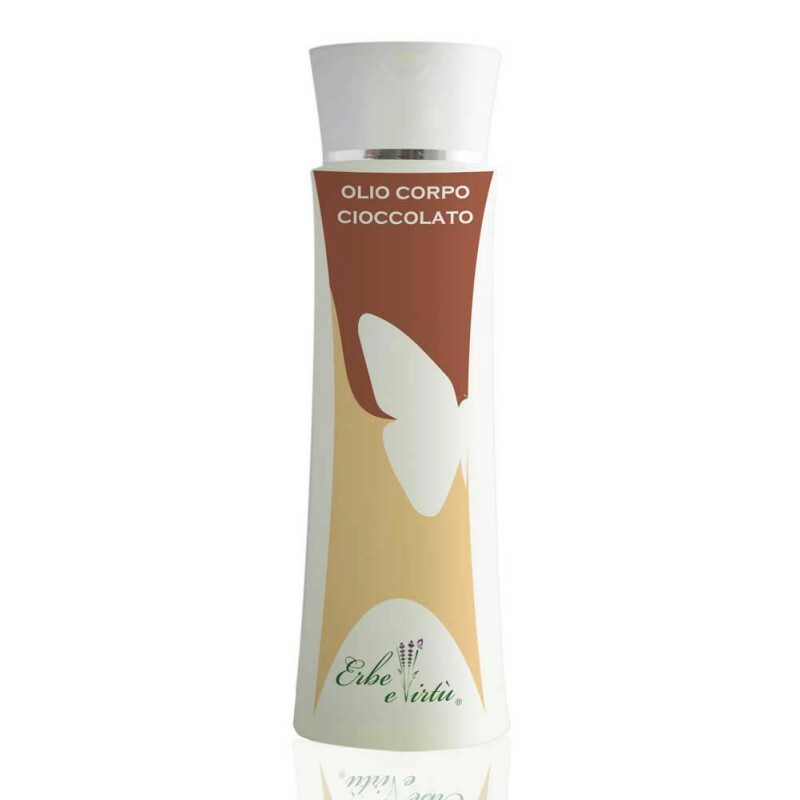 The Chocolate Body Oil is rich in natural oils with amazing nourishing properties, it leaves the skin hydrated, young, supple and smooth to touch. 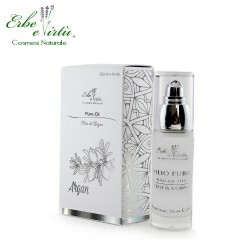 With its long protection it helps to avoid the appearance of redness and irritation and it helps to combat fatigue and tensions of everyday life. The Oil is easily absorbed, with no oily residue. Cocoa Butter; Sweet Almond Oil; Avocado Oil; Wheat Germ Oil; Jojoba Oil; Vitamin E.